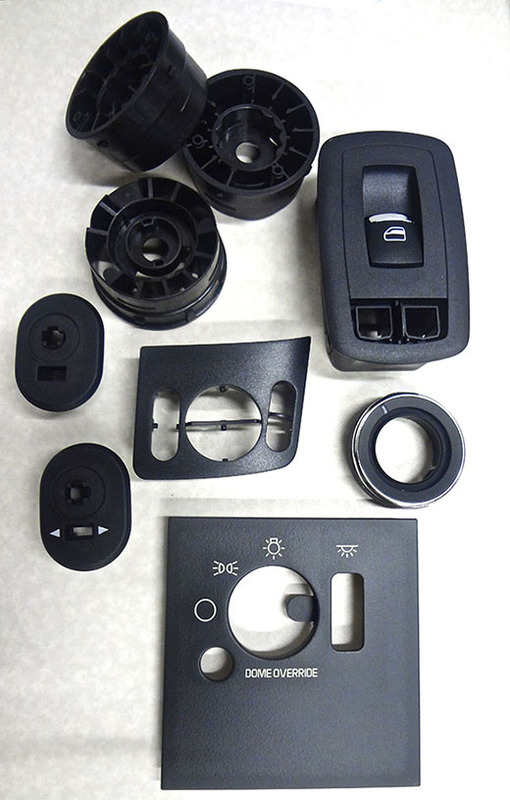 E2's 25 years of experience in the molding, tooling, prototyping, and engineering fields guarantee 100% customer satisfaction. 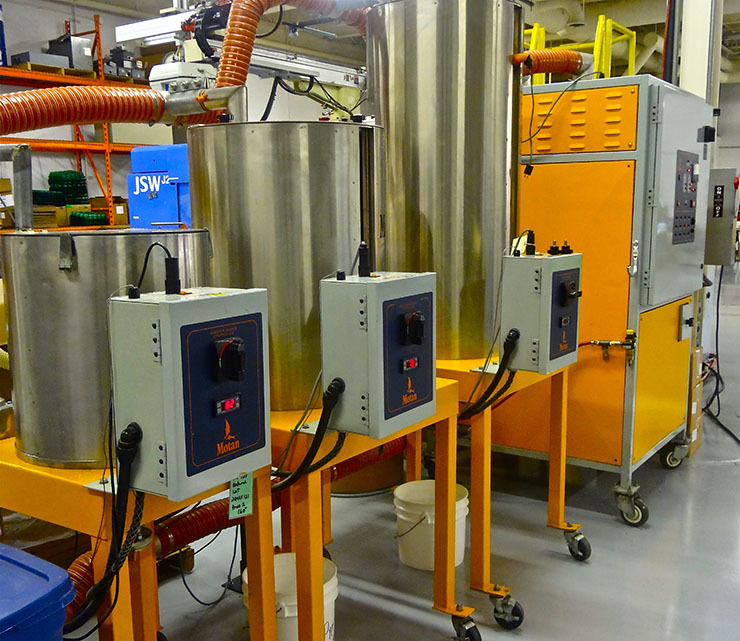 We provide turn key molding, automated assembly solutions, as well as continued dedication to new technologies. Our business alliances offer our customers the most technologically advanced global solutions to your plastic and assembly needs. Copyright © 2013. E2 Manufacturing Group LLC All Rights Reserved.